Ready to find a Certified Pre-Owned Vehicle at Korum Ford-Lincoln in Puyallup, WA? Near Olympia, Auburn, WA, Federal Way and Lakewood, WA. 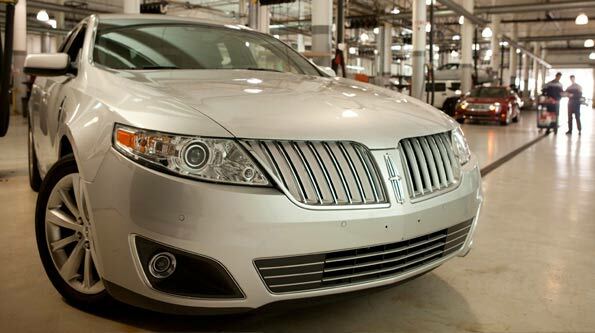 Ready to find a Certified Pre-Owned Vehicle at Korum Lincoln?